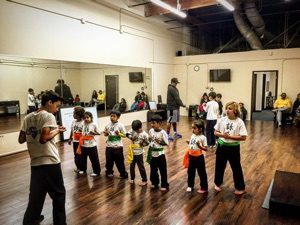 Our Irvine Kung Fu classes include our adult Wing Chun classes as well as our Kids classes. 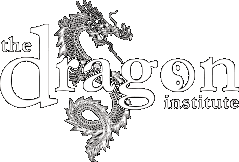 Our Wing Chun school, The Dragon Institute (Wing Chun Orange County) is extremely honored to be able to offer our award-winning martial arts Wing Chun Kung Fu classes in Irvine. Our Wing Chun classes bring high quality Wing Chun to Irvine presenting both the practical applications of Wing Chun along with the brilliant science behind its principles. Our Kung Fu heritage began in Hong Kong in the 1950s with Ip Man and his famous student, Bruce Lee. Our Wing Chun instructors are direct descendants of Ip Man’s Wing Chun lineage proud to carry on his tradition of Wing Chun Kung Fu in Irvine through a strong commitment to world-class training and hands-on expert instruction. 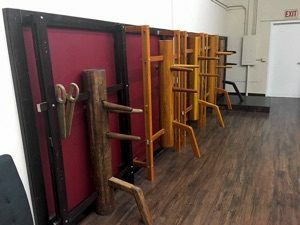 Wing Chun is known for its devastatingly close-quarters combat effectiveness. However, Wing Chun not only a fighting art! Its reputation for close-quarters hand-to-hand combat overshadows the art’s multi-faceted health benefits. Its classification continues to confuse even some of the most experienced martial artists. Wing Chun’s mental and philosophical applications to everyday life, and journey of self-improvement, are truly endless. Within each of Wing Chun concepts, are life-changing principles that have the ability to revolutionize the way you look at things. Through the lens of Wing Chun, you learn to look at everything in whole new way… more balanced, simplifying issues, clarifying opportunities, prioritizing tasks, operating in the present, becoming more efficient, confident and self assured, relaxed and calm, focused and aware, and much, much more! Wing Chun Kung Fu is in complete harmony with Traditional Chinese Medicine. Its movements includes powerful healing postures and exercises. Wing Chun uses deep breathing, moving meditation, postural healing and energy sensitivity drills to cleanse, balance, and circulate Chi (the life energy of the body). What’s more, Wing Chun also builds flexibility, muscle strength and endurance in the legs, abdominal muscles, arms, hips and back. It puts emphasis on spinal and pelvic alignment, breathing, a rooted connection to the ground, healthy movement habits, developing a strong core and improving coordination and balance. Make no mistake, Wing Chun can lead to improved health, vitality and a more relaxed mind and body! 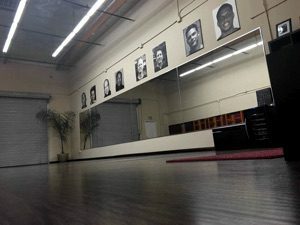 *For our Dana Point Wing Chun classes, visit our Dana Point martial arts school page.